Kicking off InCoWriMo 2014 with a little humor seems like an excellent idea! 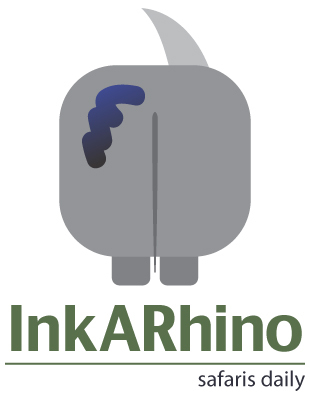 The inked (and slightly perturbed) rhino in the logo has yet to receive a name. Suggestions for a suitable (and hopefully humorous name) via the comments section below are most welcome. InCoWriMo 2014 – let the fun begin!